Mgła (Fog) | we ran out of answers. 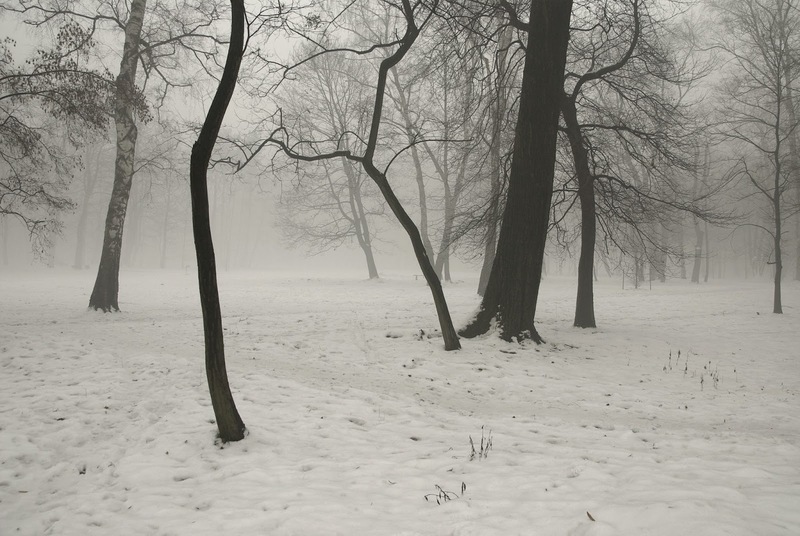 This shot was taken in a park in Gliwitze / Poland on a winter day with heavy fog. I especially like how the fog and the snow melt into an indiscernible whiteness in the distance. We ran out of answers. Let's start over!